The California Acupuncturist United Association (CAUA) was established in 2014 in order to overcome outside resistance faced during the development of Chinese medicine and acupuncture in the United States, encourage the beneficial development of the Chinese medicine and acupuncture profession, and to keep the profession free from corrupt practices. This Association has been registered under law by the State of California and the Federal Government of the United State as a non-profit professional association of Chinese medicine and acupuncturists. 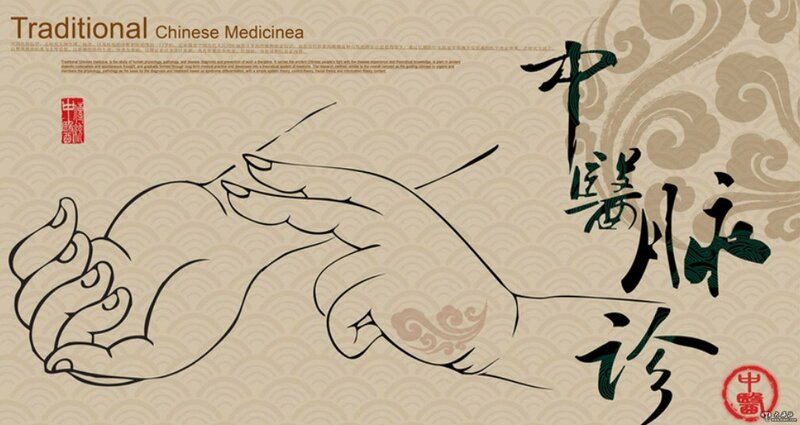 The aim of our Association is to clarify, follow, and develop Chinese medicine and acupuncture techniques and practices, to offer better approaches for the prevention and treatment of disease, and improve the public’s physical and mental health, to unite acupuncturists to jointly support and promote the rights and interests of Chinese medicine and the acupuncture field. CAUA’s organizational structure is as follows: the plenary session of the delegates is the highest decision-making body. All important decisions must be placed on the agenda and passed during a meeting of the plenary meeting of the Association before implementation. However, because Association meetings cannot carry out executive functions, each district will have elected Board members and Oversight Committee members elected during Association plenary sessions. The Board will select a Chair, and Vice Chair from its members. The Association delegates will select the Oversight Committee Chair, Vice Chair, Treasurer, Deputy Treasurer, Elections Supervisor, Deputy Elections Supervisor and Election Officials. CAUA can also call extraordinary meetings. The Board will also select a General Secretary, Deputy General Secretary, and establish the following Departments: General Affairs, Financial Affairs, Public Relations, Academic and Research, and Political Affairs. All Board members serve on a voluntary basis without compensation. The Oversight Committee is responsible for monitoring the proper functioning of the Association and works under the guidance of the Plenary Meeting delegates in inspecting the work of the Board, or removing a Board member for improper conduct. All Oversight Committee members also serve on a voluntary basis without compensation. CAUA has four categories of delegates including Ordinary Delegates (also known as Official Delegates), Associate Delegates, Student Delegates, and Honorary Delegates. Official Delegates must possess a State of California acupuncture license, be willing to follow and support the guidance of CAUA, its Articles of Association and decisions. Associate Delegates include licensed acupuncturists from outside the State of California or overseas, patients or other interested persons who apply to join. Student Delegates include any students studying in a school recognized by the California Acupuncture Board who apply to join. Honorary Delegates and the Honorary CAUA Chair may be any persons who have made outstanding academic contributions to acupuncture and Chinese medicine, contributions to the improvement of the legal framework for the practice of acupuncture in California or the U.S., or who have provided financial support. An Honorary Chair and Honorary Delegates must be approved by the Board of Directors and the Oversight Committee. CAUA has a comprehensive regulations regarding the authority and responsibilities of Delegates, financial regulations, Association dues, opening and closing sessions and personnel changes, CAUA Board and Oversight officers’ qualifications, and the procedure for the election of Board and Oversight Committee. CAUA also has regulations governing the appointment of advisors. For all of these matters, CAUA follows the provisions of the Nonprofit Mutual Benefit Corporation Law, California Corporation Code Sections 7110 et seq). CAUA already has many members, and organizes a monthly advanced study lecture series. In partnership with the American Association of Chinese Herbs (AACH), CAUA is organizing in the Fall of 2015 an International Symposium on Developments in Chinese Medicine and Acupuncture, and Chinese medicine and health products Exhibition, as well as other activities which are beneficial to the development of the Chinese Medicine and Acupuncture profession and support our members.